The CAS44’s dedicated CAS-RC remote control is packed with a comprehensive list of IR device codes and learning capability. 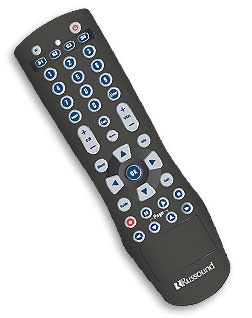 It includes four source buttons for direct selection of Russound devices and can be programmed to easily control virtually any source component. 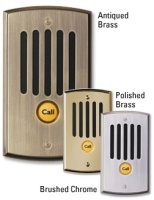 With the CAS-RC, controlling the CAS44 system is as easy as the touch of a button. Аналогичные товары раздела "Russound - разное"